"Isn't that those people that live like its the 1800's?" "Oh, they're devil worshipers...blood sacrifices and all"
"I hear they have multiple wives"
"Well I know they aren't christian"
"I saw the musical about them!" "All I know about Mormons I learned from South Park"
Judging by the answers above, I'd say you came to a better source. 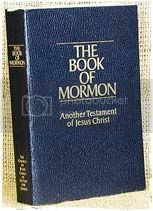 A Mormon is a christian (see post: "Are Mormon's christian?" for more on that), we have some things that make us stand out from other people, for example--there are certain things we don't do, and there are certain things we firmly believe in...all of which may make us different from the "norm". A Mormon is taught to be kind to others, to treat others nicely, and despite our differences love everyone. A Mormon is known by their modest appearance and their sometimes larger-than-the-2.5-kid-average family. 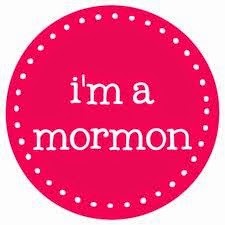 There are lots of things I could say about what a Mormon is, but in the end...they are just people: they are your neighbors, your PTA board members, those kids that play with your kids down the street. 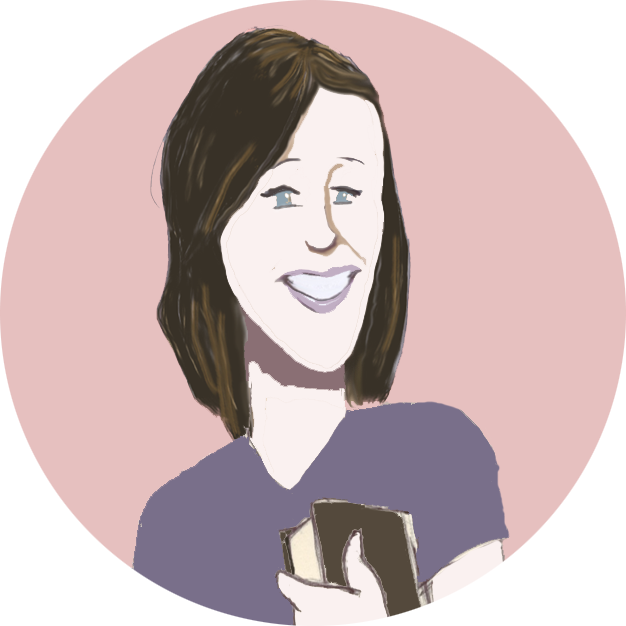 They're the two young men walking down the street in the middle of the hottest summer you've ever experienced with white shirts and ties giving out Book of Mormons, or the very pregnant woman at the park praying over a PB&J with her 2 yr old. They're people just trying to get through life the best they can and smiling along the way. 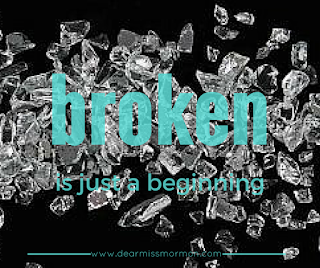 Posted by Miss Mormon at 8:27 AM Labels: what is a mormon?